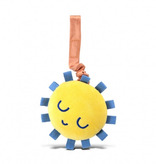 Bring some light hearted fun to stroller time. 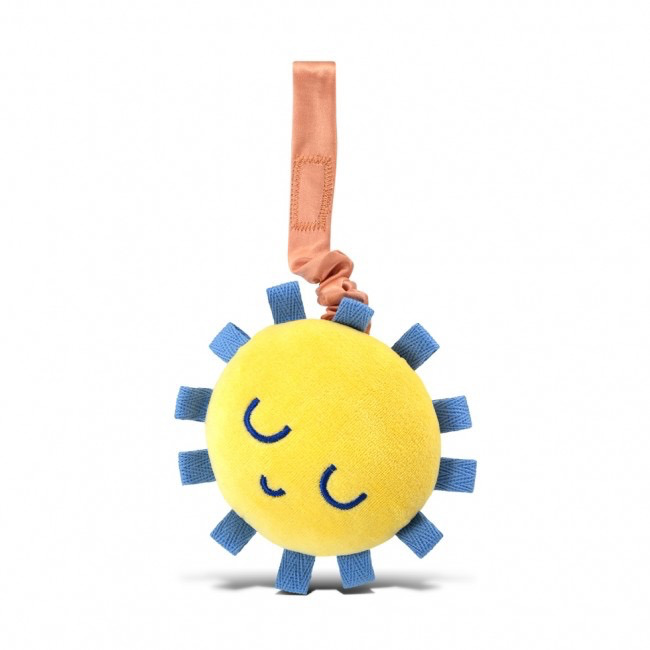 This new sunshine stroller toy is made of 100% organic cotton and silk. The extending silk cord will keep your love entertained for hours.